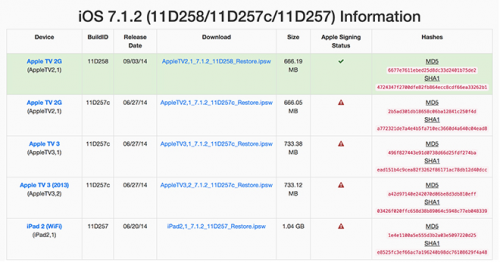 Apple Currently Testing Three New iOS 8 Versions? 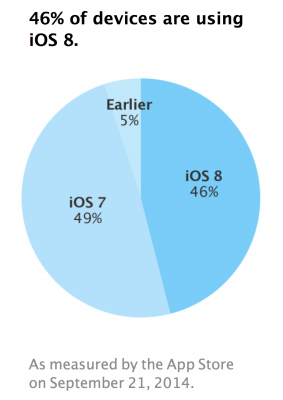 According to the latest reports from people familiar with the matter and according to the recent web traffic data, the guys from Cupertino are currently testing three iOS 8 versions. 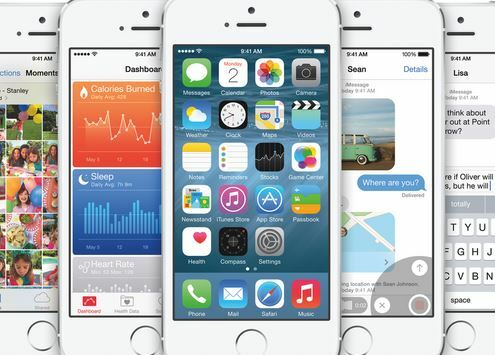 This may indicate that Apple has come up with a new strategy of updating its mobile operating system. 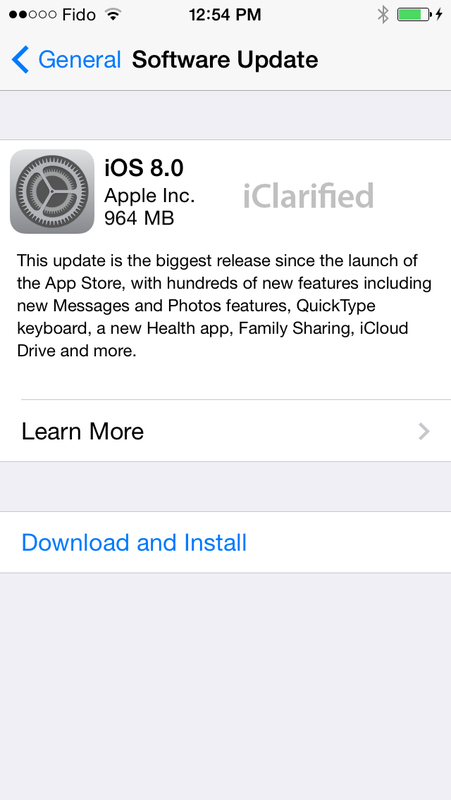 Earlier, a major update was released once in at least 5 or 6 months. 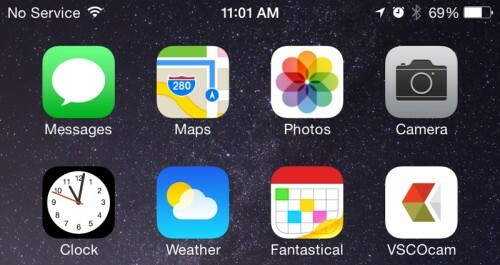 For example, iOS 7 was released in September, 2013 and iOS 7.1 that contained the support of CarPlay, surfaced only in March of 2014. 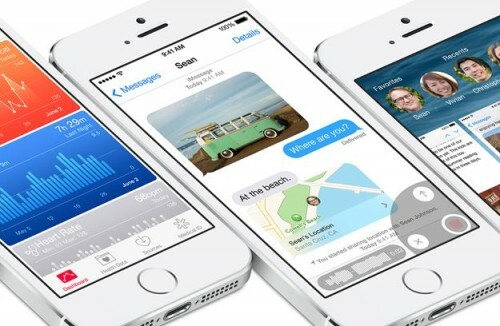 Taking into account the fact that Apple is already testing iOS 8.1, iOS 8.2 and iOS 8.3, it appears that the new versions of iOS may be released alongside new product launches. It’s Sunday today, that is why I have prepared a short list of the most popular and the most interesting posts of the past seven days for you. If you have time and desire, you may take a look. 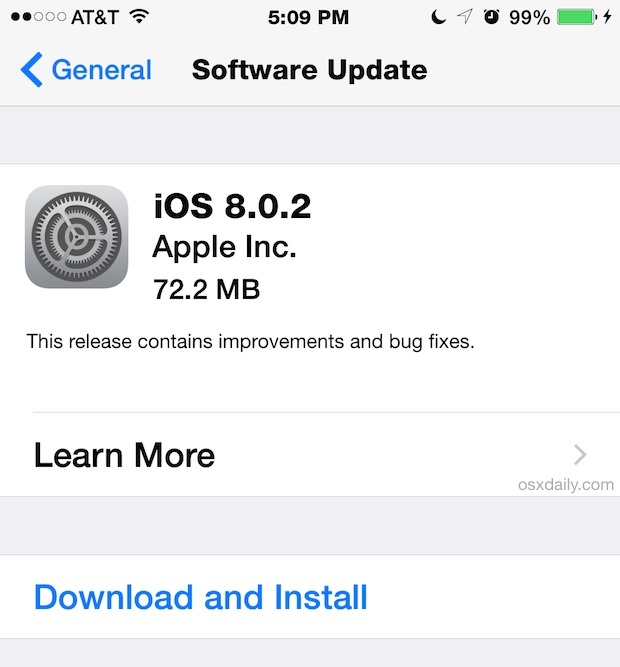 Apple on Wednesday released iOS 8.0.1 to users worldwide, but then pulled the update back as it contained a wide number of bugs affecting cellular service and Touch ID fingerprint sensors on many iPhone 6 and iPhone 6 Plus units. 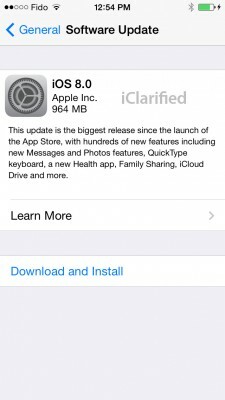 Within few hours after the unpleasant incident, the guys from Cupertino released a support document, where told that the next update, which is iOS 8.0.2, is currently in the works and that it will be released as soon as possible. Apart from that, Apple gave detailed instructions as to how to reinstall iOS 8 via iTunes. I believe these instructions will be helpful for those who installed yesterday's glitchy firmware version. 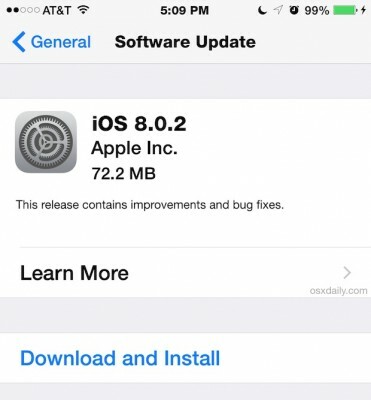 According to the latest rumors, Apple is currently working on iOS 8.0.1, which will bring fixes for such features as Phone, Keyboard, Safari, Sharing and VPN on the iPhone and iPad. Whether there will be any fixes for Wi-FI and battery life issues discovered a couple of days ago is still a question without an answer. 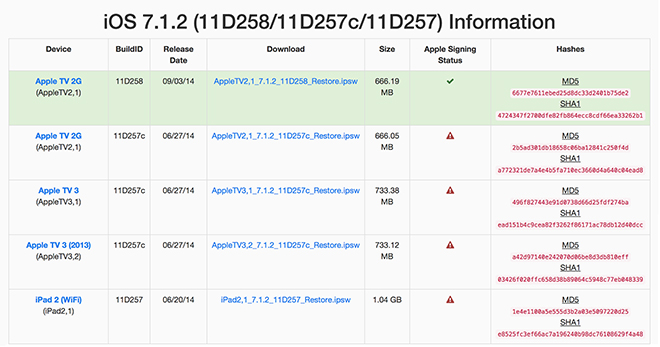 Nevertheless, we know that the update for iOS 8 is in the works and will be released very soon. 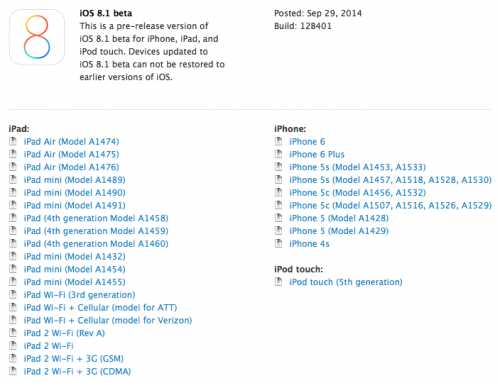 It has been nearly a week since Apple released its iOS 8 to users worldwide. 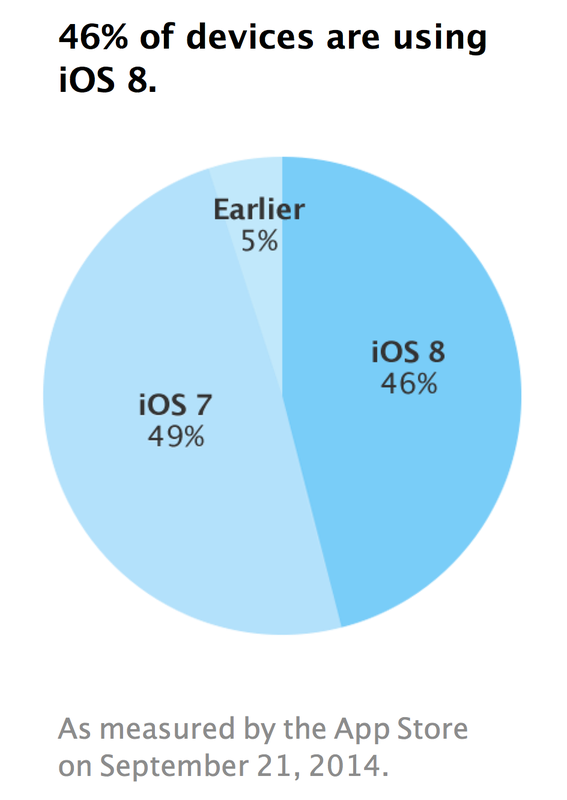 Six days after the release, the latest version of Apple's mobile operating system is installed on 46% of all the iOS devices connected to the App Store. Well, at least this is what the guys from Cupertino say. 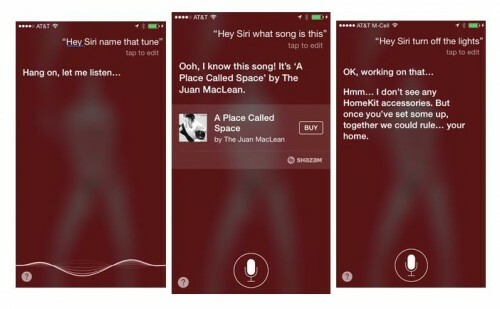 You have probably heard the rumor, according to which Siri was supposed to “learn” to identify music tracks using Shazam functionality. 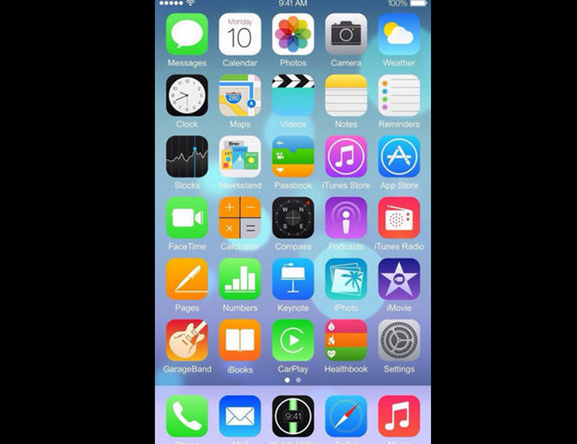 Well, looks like the guys from Cupertino indeed integrated such a useful feature into their virtual assistant and it is now available for all the iOS 8 users. 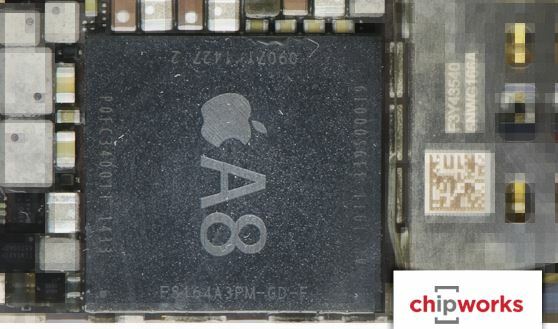 Long before the iPhone 6 and iPhone 6 Plus release, a rumor appeared on the Internet that suggested that these devices will be equipped by a processor manufactured by a firm called Taiwan Semiconductor Manufacturing Company (TSMC). According to the latest report from Chipworks, the dual-core 64-bit Apple A8 processor is indeed manufactured by TSMC.